Relieve shoulder pain and soreness with the techniques shown in this book, part of the best-selling series of self-treatment guides by world-renowned physiotherapist Robin McKenzie. 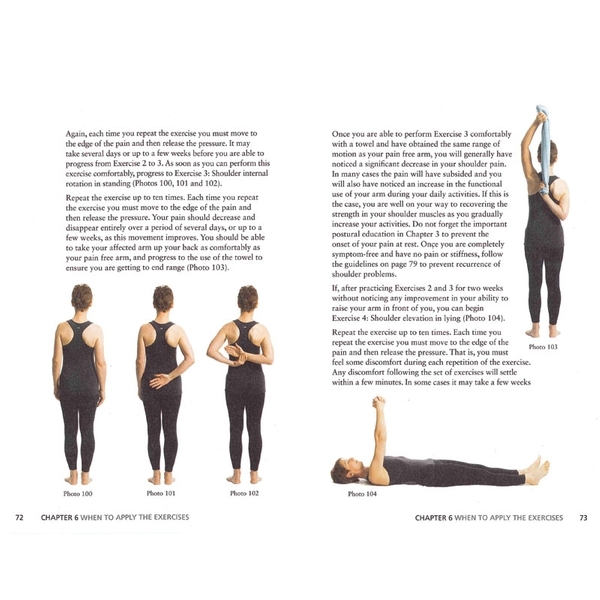 Robin McKenzie's Treat Your Own Shoulder teaches the importance of stretching and how regular practice of proper positioning helps treat and prevent shoulder area pain. Many treatments dispensed by doctors, physical therapists and chiropractors are prescribed for your present symptoms and are not directed at preventing future problems. This book demonstrates techniques on how to apply treatment to yourself whenever pain arises and offers tips that help prevent or reduce the onset of pain. Written by Robin McKenzie. Illustrated. Softcover, 96 pages.